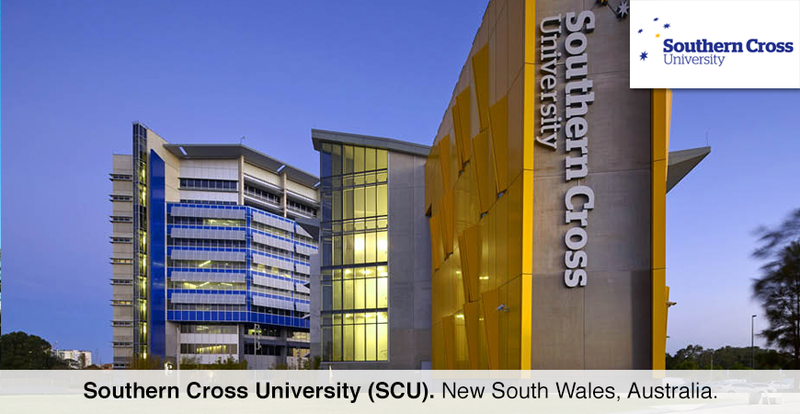 Course Level: Any undergraduate or postgraduate coursework degree at either the Gold Coast, Lismore or Coffs Harbour campus. Study Subject: For academically outstanding future international students in all fields of study. Scholarship Award: $5000. Paid in the second session of full-time study as a reduction in tuition fee.